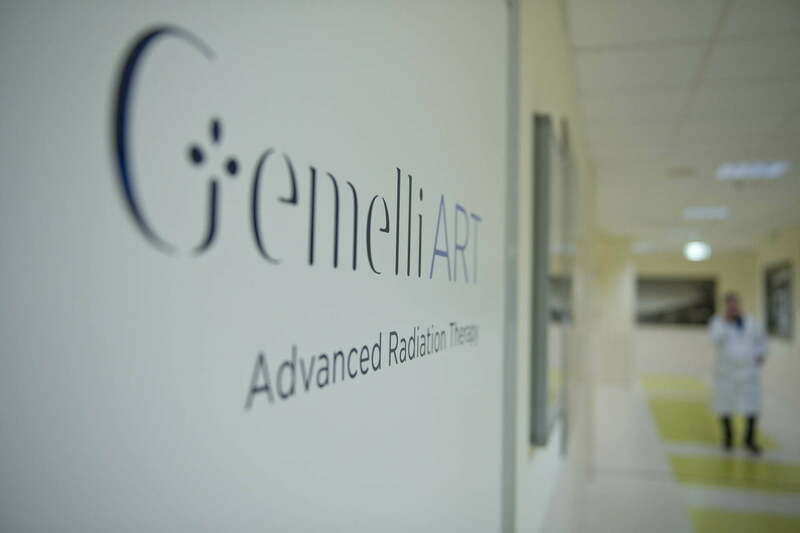 The Radiation Oncology Department features the Gemelli ART (Advanced Radiation Therapy), resulting in the new Oncological Radiotherapy Centre, is a highly specialized Centre offering inpatients and outpatients cutting-edge clinical and technological treatment. With more than 1,500 beds, 2 hospitals (the Policlinico Gemelli and the Columbus Integrated Complex) and the close link with the Faculty of Medicine of the Università Cattolica del Sacro Cuore, the Fondazione Policlinico Universitario Agostino Gemelli IRCCS is a landmark in the national health system and, thanks to the highly specialized centers such as the Gemelli ART, is a world-class excellence. The method designed and developed by Gemelli ART provides an approach to the patient identified in the art (“ART”) the most immediate vehicle and empathetic to talk to the patient’s heart. In fact, care spaces have been painted with reproductions of some sights of the city of Rome through which the patient is immersed in a beauty environment that predisposes to an overall improvement in well-being. In addition, the organizational layout, provides the spaces dedicated to children’s therapeutic programs designed to enable children to project themselves into a fairy tale world, as for example the painting bunkers as an aquarium. This approach leads to an overall improvement of the patient’s physical and psychological well-being and it helps to ensure a high standard of service. The high level of innovation and the number of instrumentations technological active at Gemelli ART, allow a very high standard of service, ranging from the reduction waiting times to the possibility to customize in a extremely versatile times patient treatment, according his needs. The Centre ensures extreme precision, personalization of care, organ preservation and function, ensuring more healing opportunities. 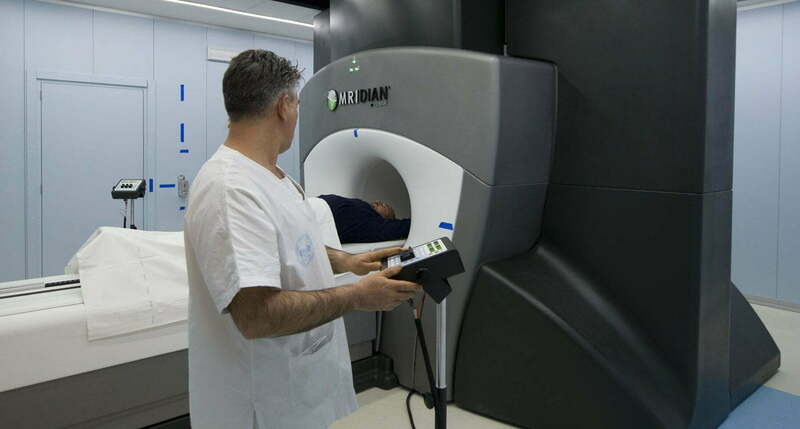 The center has recently implemented a new machine that is the ultimate frontier of technological advancement of radiation therapy, called MRidian (ViewRay®), one of 6 instruments installed worldwide. 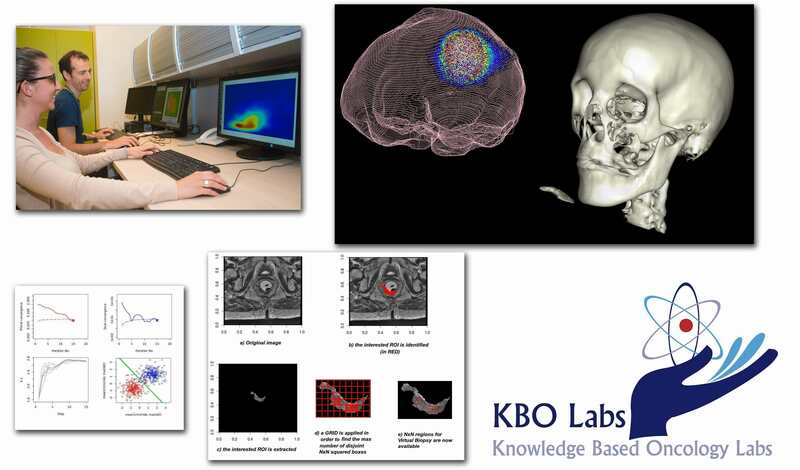 The center, however, already had other linear accelerators as an Edge (Varian®), which allows you to track the patient’s movements and three Truebeams (Varian®), that radiate ultra shaped manner and in a short time. 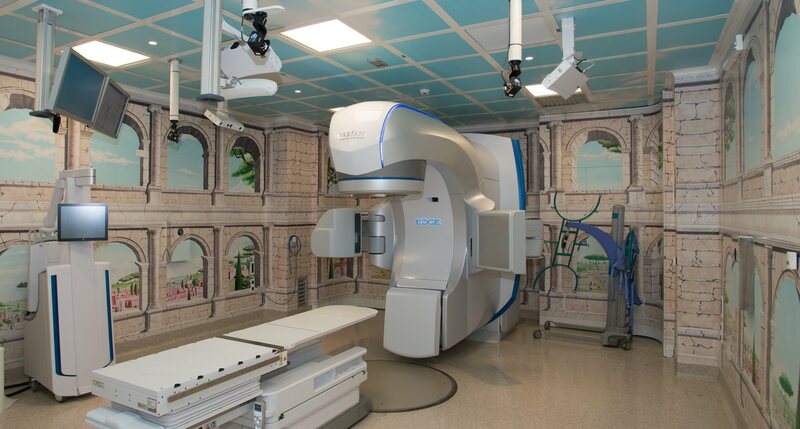 The Interventional Radiotherapy (Brachytherapy) section is the part of Gemelli ART where radiotherapy procedures for gynecological and abdominal tumours, as well as those affecting head, neck and endocrine system, are carried out with modern imaging techniques, using exclusive treatments and surgery. At Gemelli Art, the patient’s clinical and therapeutic process is managed through the Tumor Board, representing a moment of multidisciplinary management of the course of cancer patients, enabling the optimization of therapeutic decisions and improving communication with the patient and between the various operators health. At Gemelli ART, the multidisciplinary patient management process is carried out using a computer system which combines technology with mobile devices. Gemelli ART welcomes every year more than 40 thousand people that demonstrate how, thanks to the professionalism and responsibility of the human proximity of those who daily puts in us expectations and trust, this center is a diamond in contemporary hospital environment.